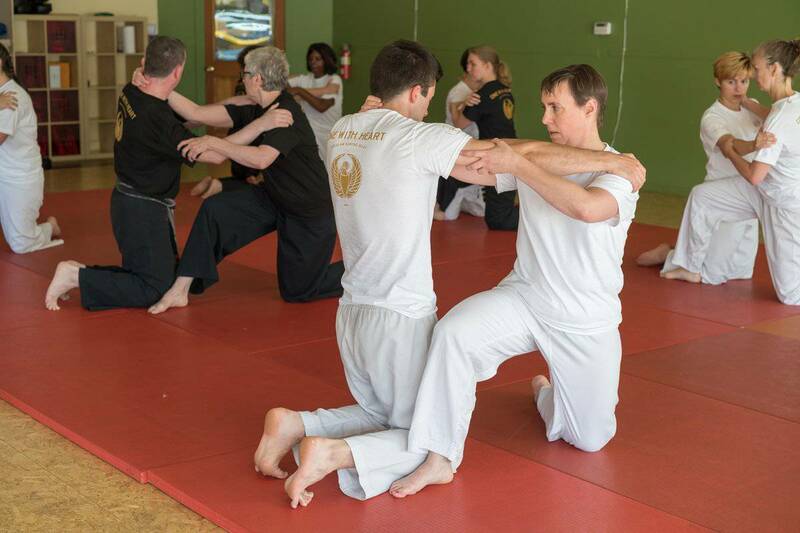 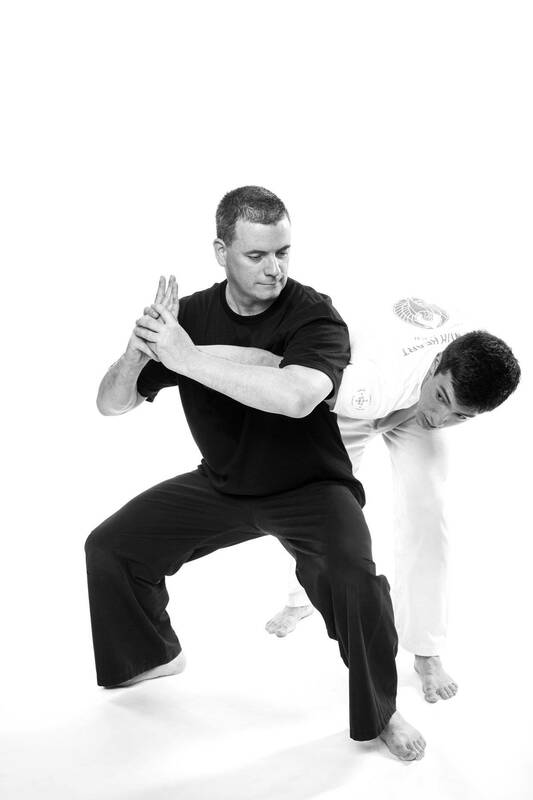 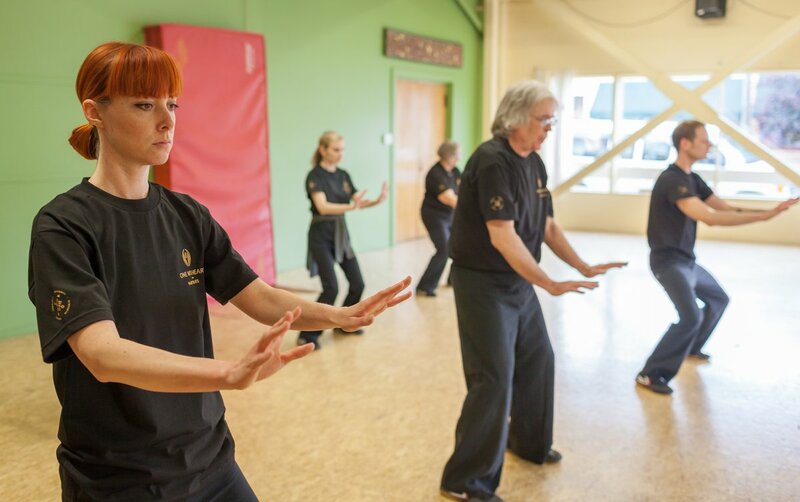 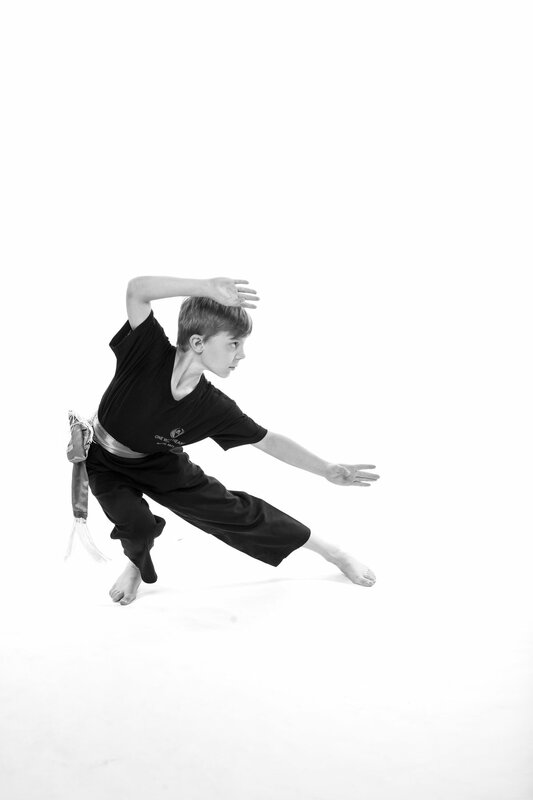 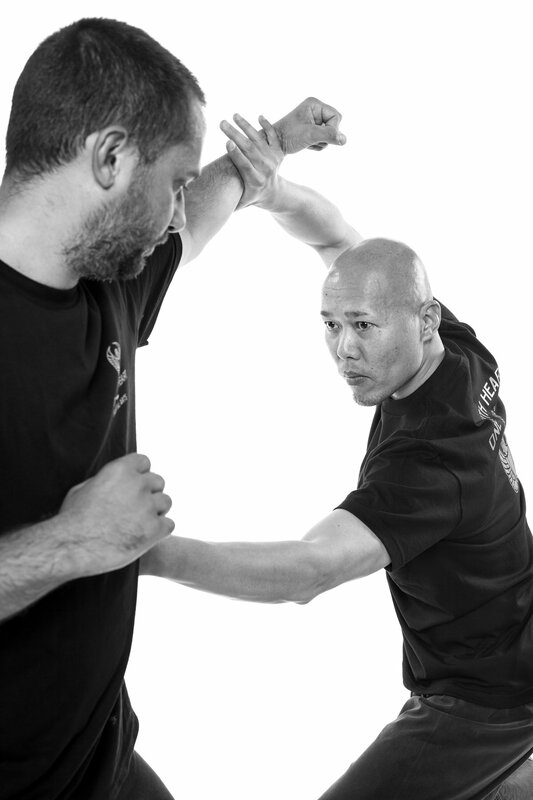 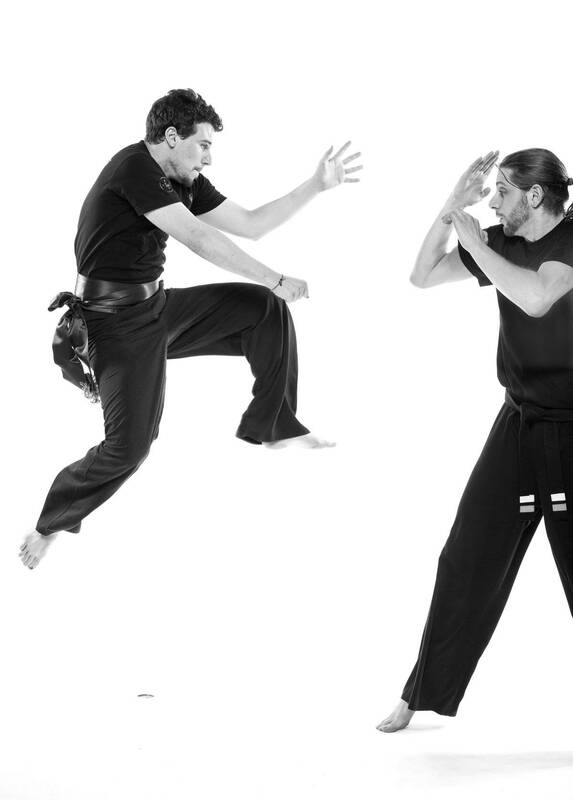 Our martial arts classes will teach you practical self-defense skills and fighting techniques. 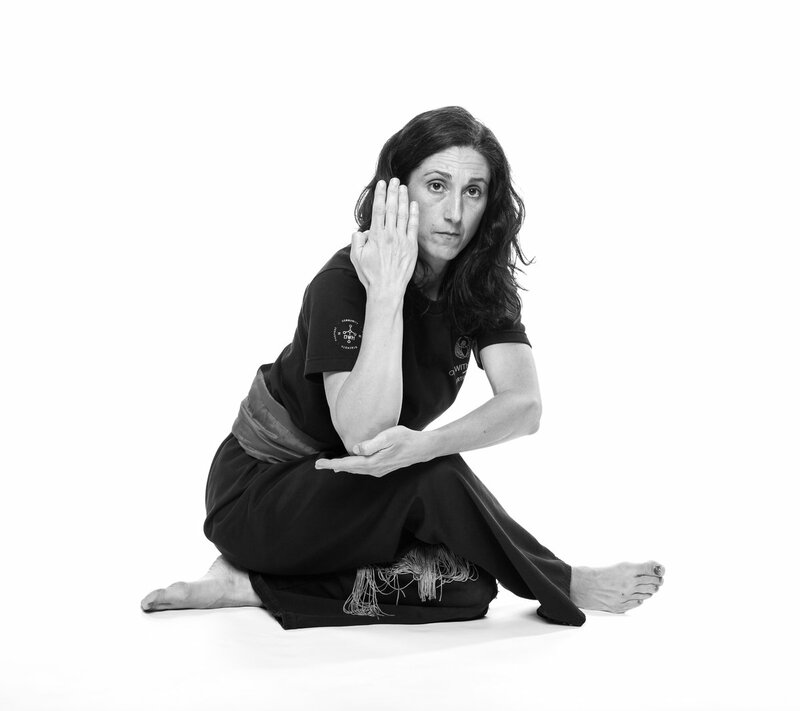 Certified trainers will help you gain confidence and peace of mind in supportive, empowering women's self defense classes. 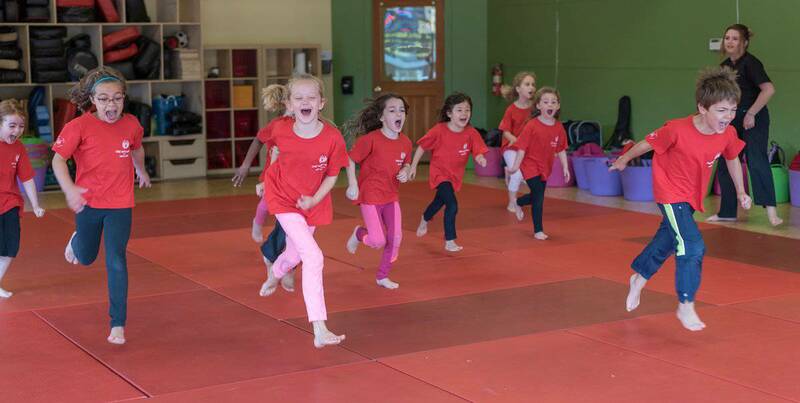 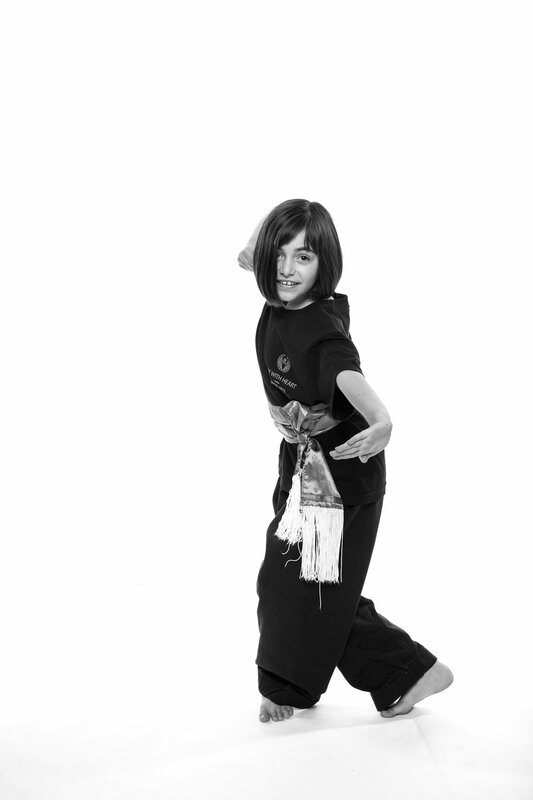 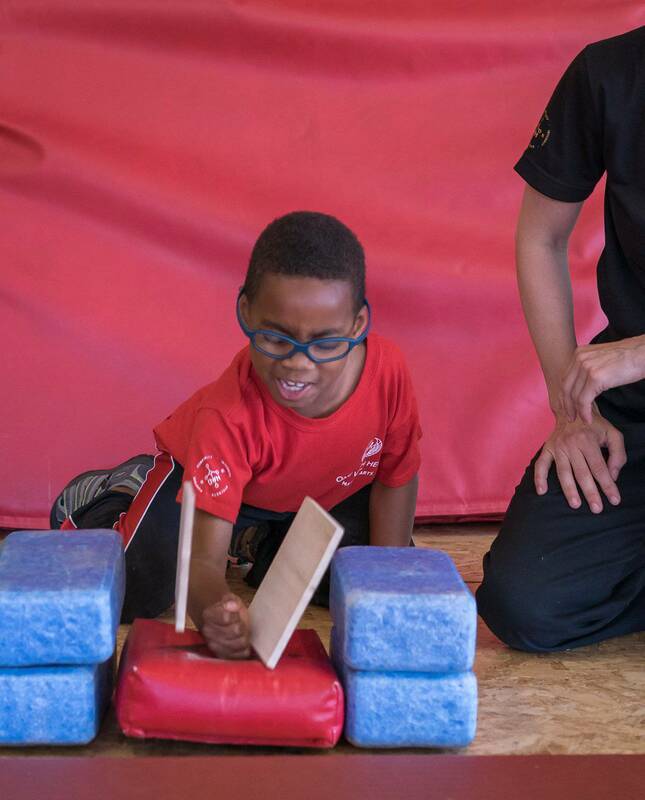 Your kids benefit from the fun, fitness, focus and confidence your children cultivate in our award-winning kids classes, camps and after school programs.